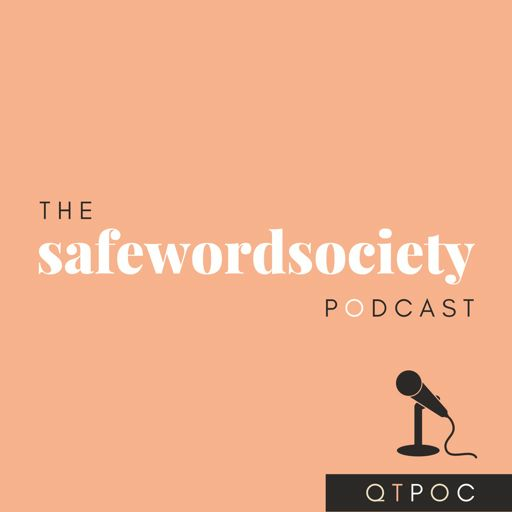 On this episode we chat with trans IT professional, Damien Miller & gender-nonconforming University Administrator, Doreen Pierre about their experiences navigating traditional workplaces as #QPOC! We get into inclusivity fails, outdated policies and our best tips for pushing forward against it all. Don't forget to share, subscribe AND leave a review, we'd appreciate it! Follow us on IG/Twitter @safewordsociety for updates and to let us know your thoughts!